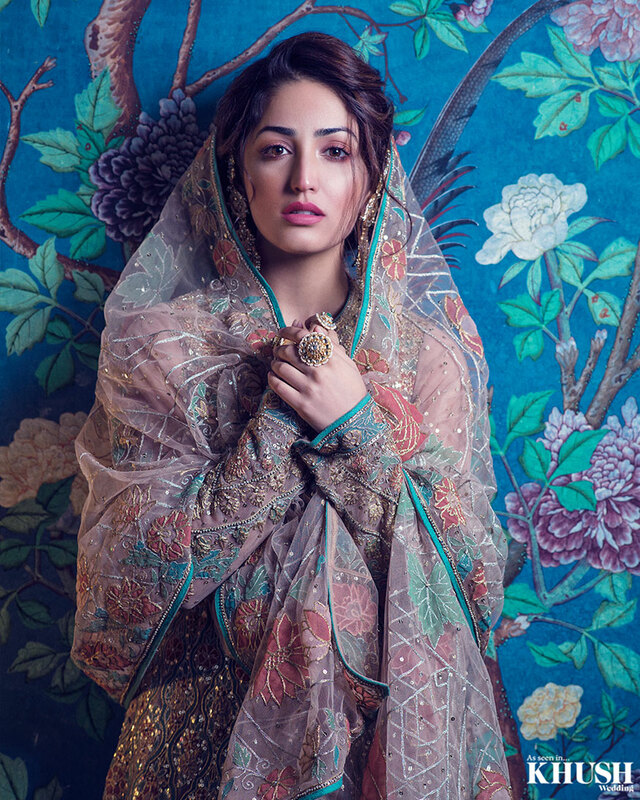 Bollywood actress Yami Gautam in her latest shoot for a UK based wedding magazine - Khush channels her inner Indian princess. Yami, who graces the latest cover of the magazine, coupled the right amount of power as she stuns with her beauty effortlessly. Yami looks every bit ethereal in her latest shoot for a UK based wedding magazine - Khush. Yami exudes royalty in a variety of Indian wear with the cover outfit by Rimple and Harpreet Narula, the shoot was done in an old countryside house in Kent, Ashford in the UK. Yami looks endearing in latest shoot for a UK based wedding magazine - Khush. Yami looks resplendent in this photo shoot for a UK based wedding magazine - Khush.